Our officially licensed soft sport glasses case has microfiber interior to prevent scratches and a velcro closure to secure the glasses. 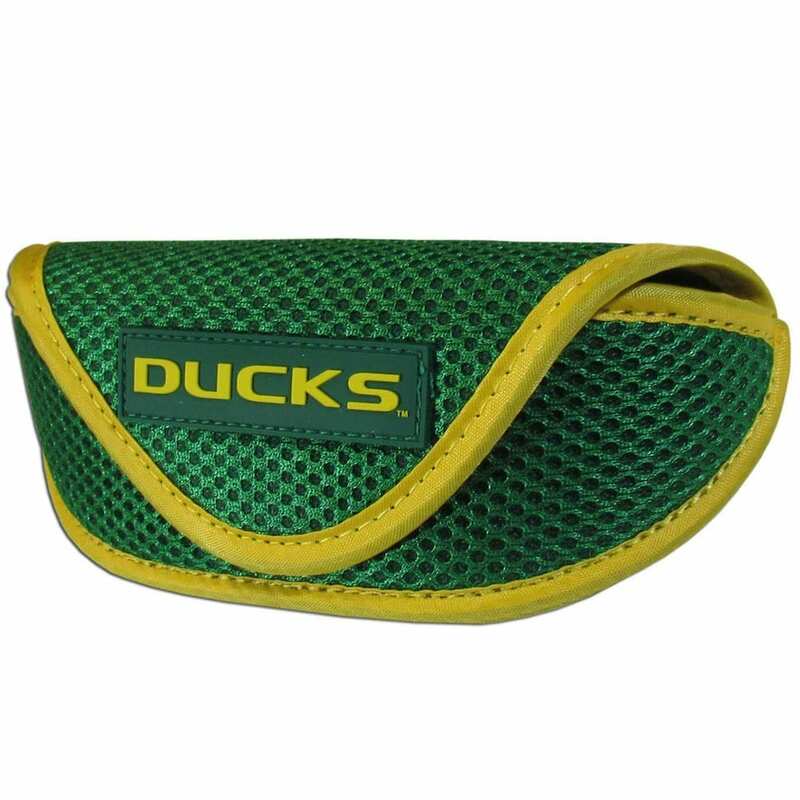 The sporty mesh material and colorful Oregon Ducks logo finishes off this fashionable and functional case. This stainless steel 2 pc BBQ grill set is a tailgater’s best friend. 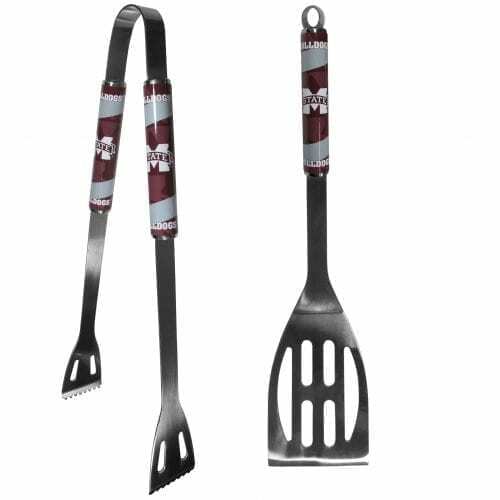 The colorful and large team graphics on each of the barbecue tools let’s everyone know you are a fan! 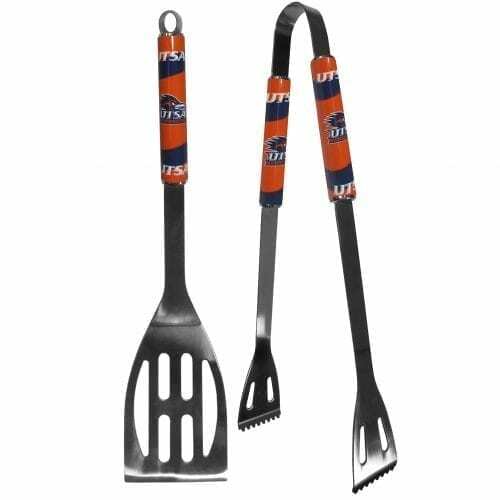 The set in includes a spatula and tongs with the UTSA proudly display on each tool. 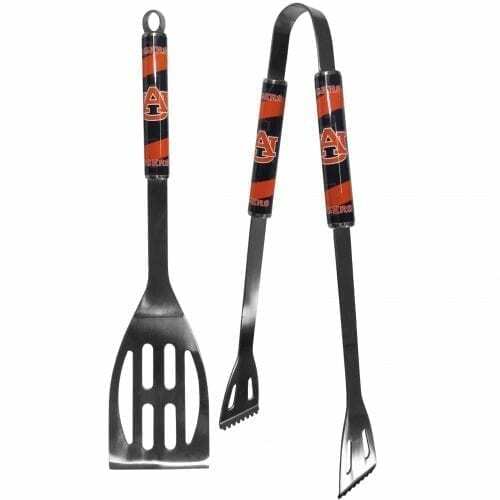 Whether you are grilling on your patio or tailgating with your friends this set is a party favorite. 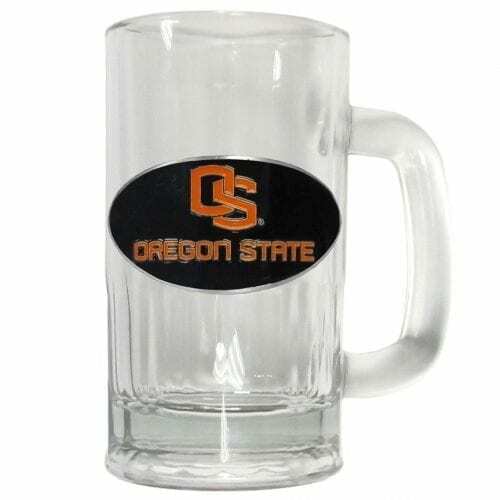 The 14 inch length makes these tools easy to pack for camping, travel to the big game or any outdoor event.